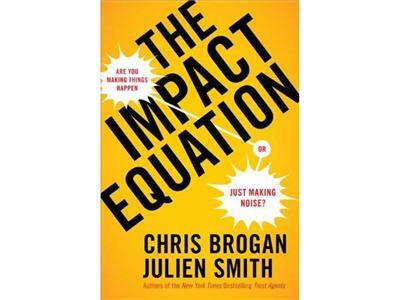 Chris Brogan joined me to talk about his new book The Impact Equationa and the formula he and his co-author Julien Smith developed. It seems the purpose, power, and value of social media is misunderstood, underestimated, and unappreciated. If you want to make an impact and create a platform to be heard, you won't want to miss this interview. 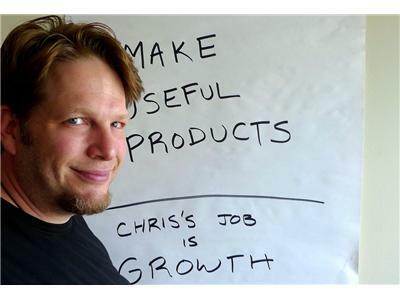 Chris Brogan is CEO & President of Human Business Works, an education publishing and media company dedicated to helping professionals work better, do the work they want, and to be brave. 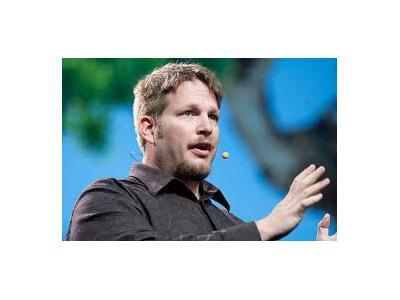 He is the New York Times bestselling co-author of The Impact Equation, and a sought-after professional keynote speaker. He also plays in the band, D3one3, with Jacqueline Carly.